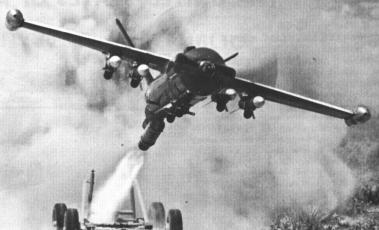 The Beech Model 1025 Cardinal was the U.S. Army variant of the U.S. Navy's KDB/MQM-39 target drone (q.v. for further details). The Cardinal was almost identical to the MQM-39, and was used by the Army from 1958 for surface-to-air anti-aircraft missile and gunnery training. 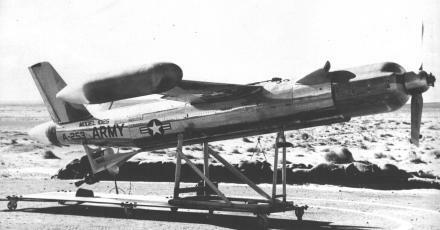 Beech also designed a turbojet-powered version, known as Model 1025-TJ, but this was not adopted by the Army. In June 1963, the Cardinal was designated as MQM-61A. When production ended in 1972, more than 1300 Cardinals had been built for the Army.